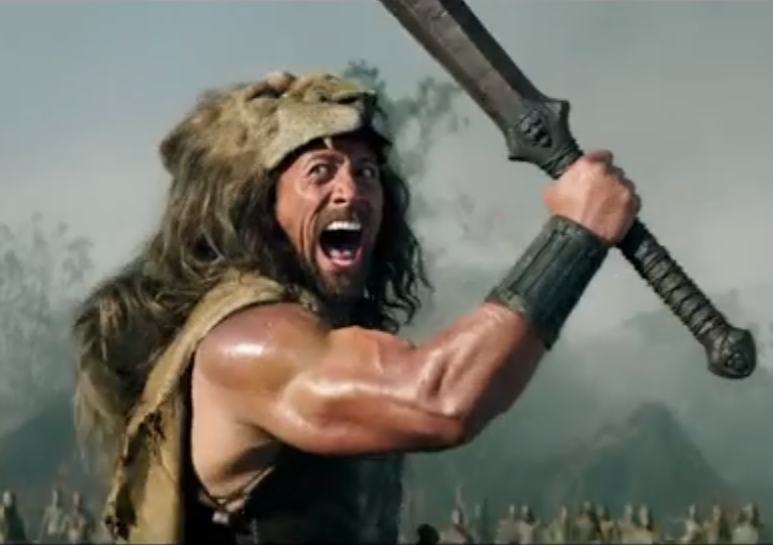 Hercules Teaser: The Rock Roars! Since I follow the Rock on twitter (who knows when he might hint at another super secret military intervention before the president of the US) we have been seeing his dedicated transformation to become the mythical superhero Hercules. Directed by Brett Ratner (he who is hated so much by the geek community) and focussing on the Thracian Wars, unlike Renny Harlin’s Legend Of Hercules (releasing to much less fan fare this friday in the UK) which was much more a prequel to the godly character. The Rock is awesome even if he looks quite silly with a lion’s head on his head, but I’d watch pretty much anything with the man in it. This is a short teaser but I’m sure we’ll be hearing and seeing quite a bit more around the July 25th when the movie hits our shores. It’s been 9 years since the last Sin City and the sequel has pretty much been talked about since that day. Co-Directors Robert Rodriguez and Frank Miller bring together an amazing cast with some returning faces. 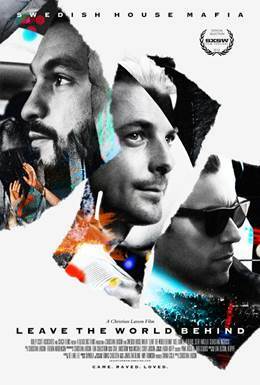 The first movie was groundbreaking but will it be able to do the same after almost a decade? The trailer seems to be more of the same visual style and noir elements, so let’s see! 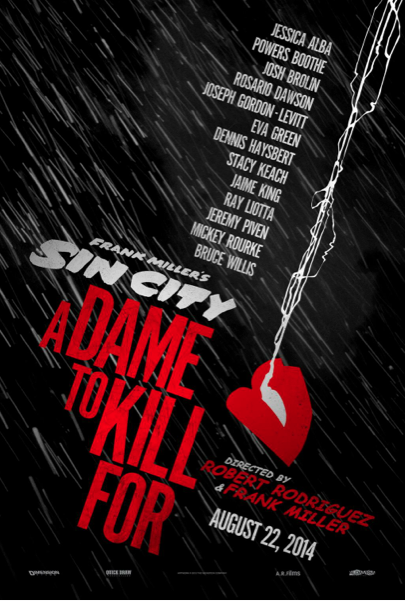 Sin City: A Dame To Kill for releases on august 22, 2014.